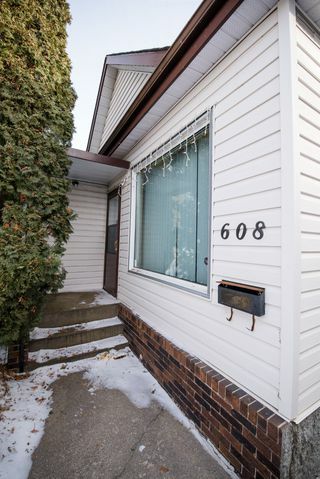 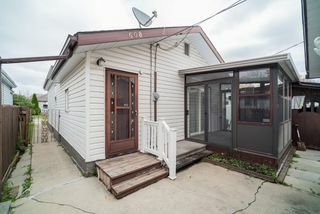 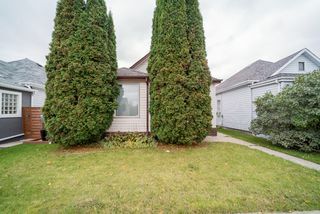 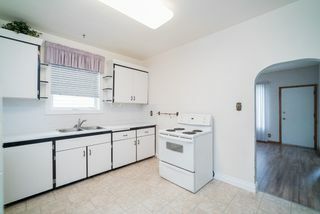 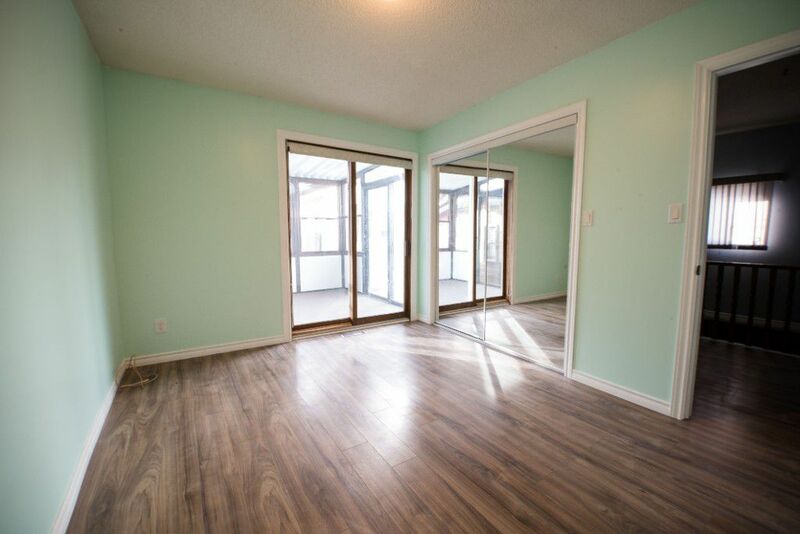 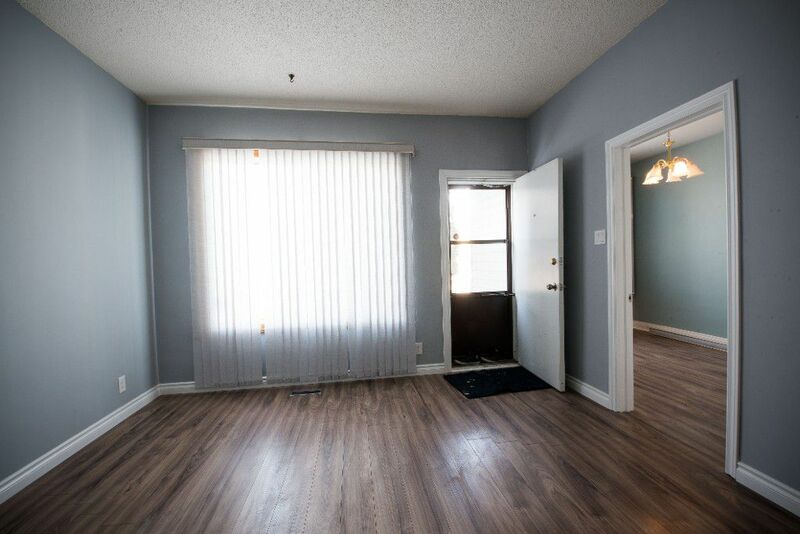 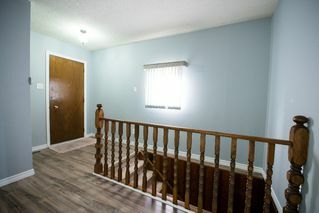 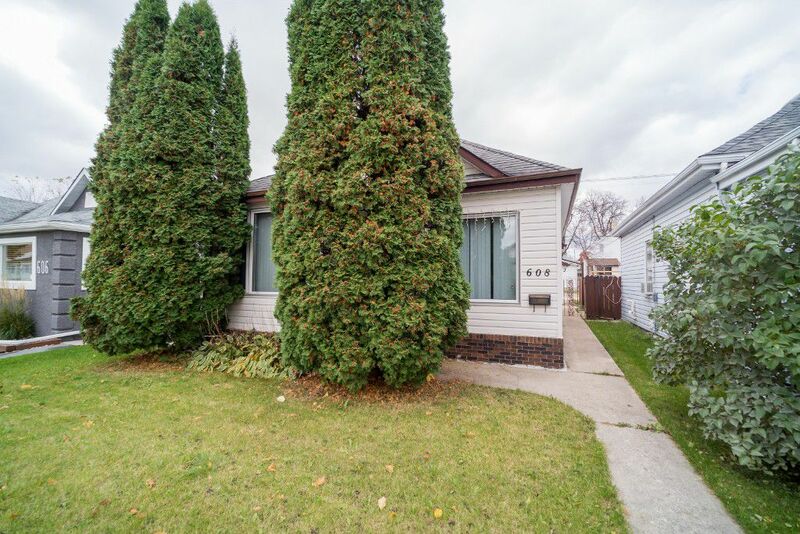 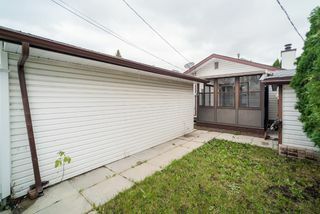 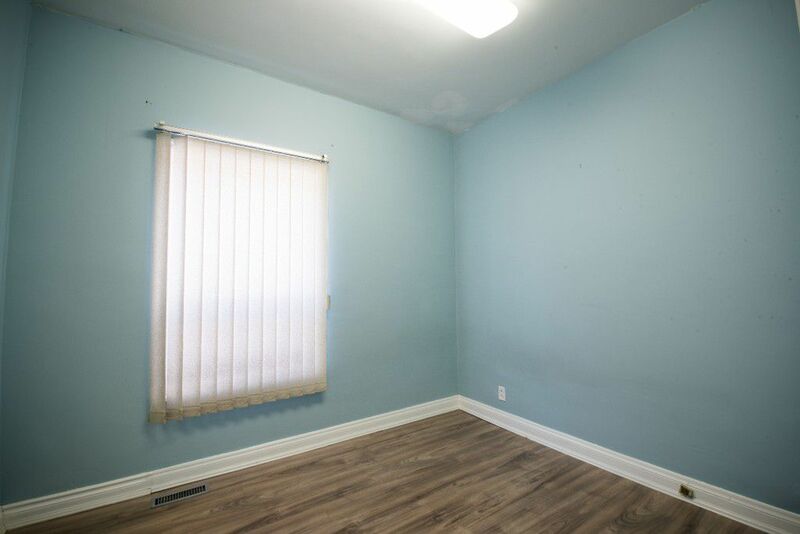 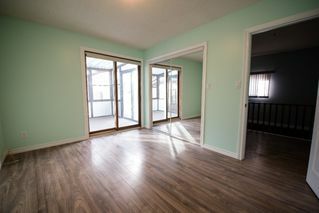 Great upgraded 3-bedroom bungalow with 1 bath and a sunroom. 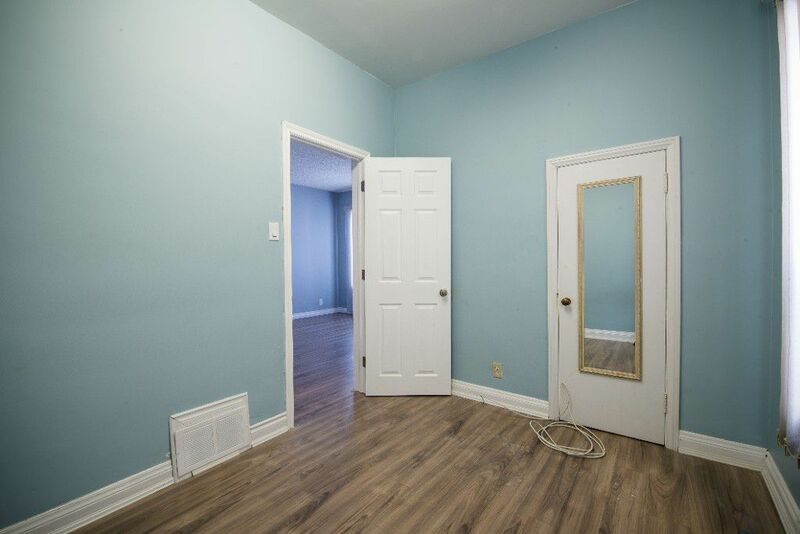 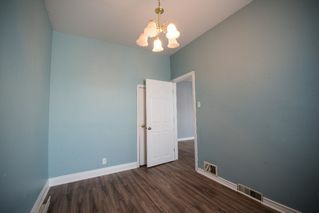 This newly painted home features a bright living room great for entertaining guests and a large eat-in kitchen with plenty of cabinet space. 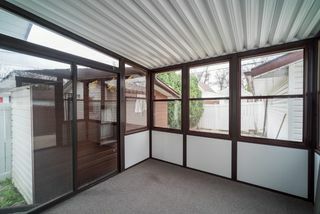 Overlooking from the master bedroom is the sunroom, and outside is a single garage. 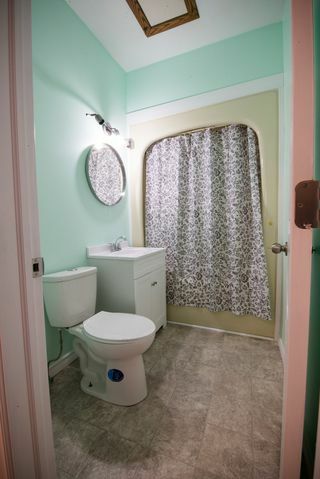 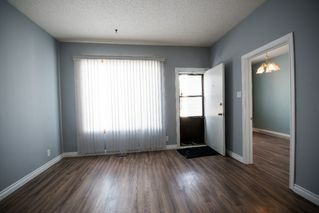 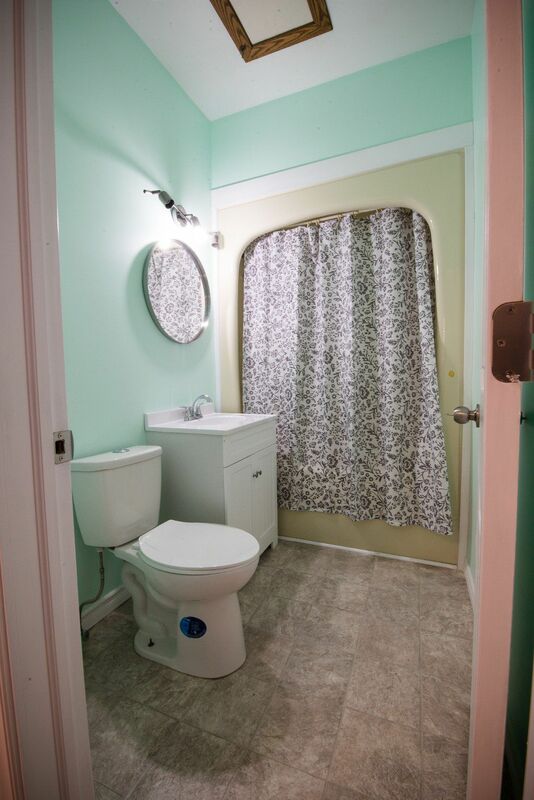 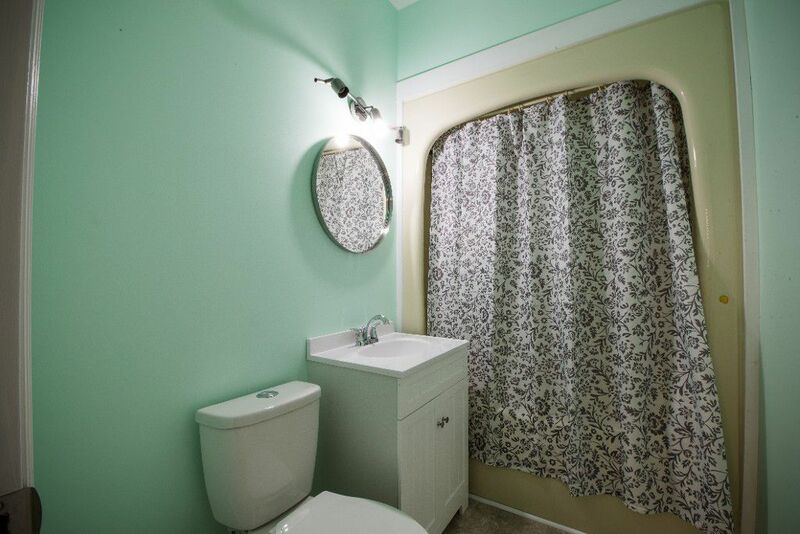 Other upgrades include a HE furnace, new laminate flooring, and newly renovated bathroom, plus some upgraded windows. 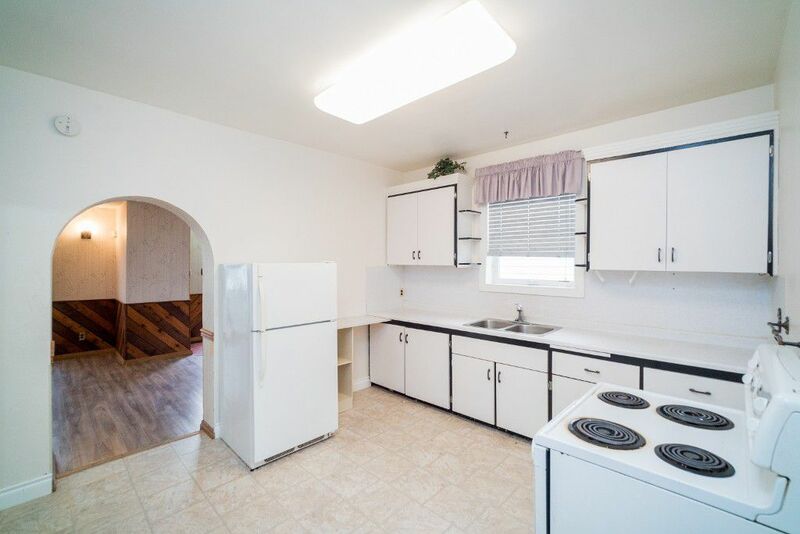 Perfect starter home for you and your family. Possession can be immediate. Call now!